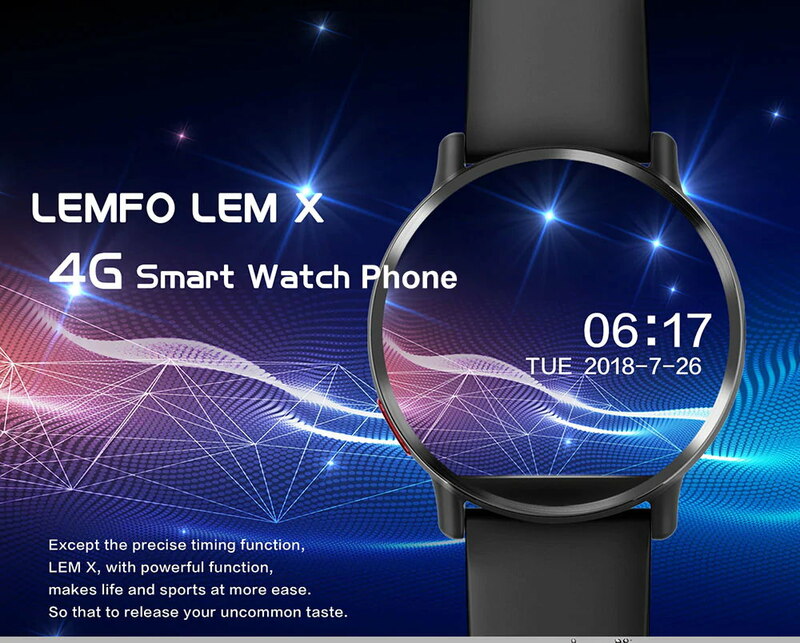 The LEMFO LEM X Smartwatch Phone has a stainless steel body with a silicon strap. The display is AMOLED, a 2.03″inch HD screen with 640 x 590 pixel screen resolution. 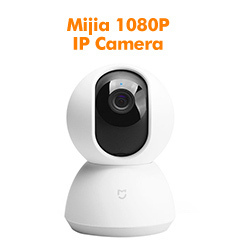 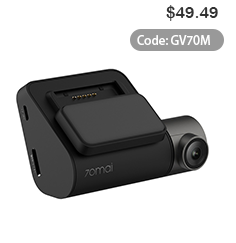 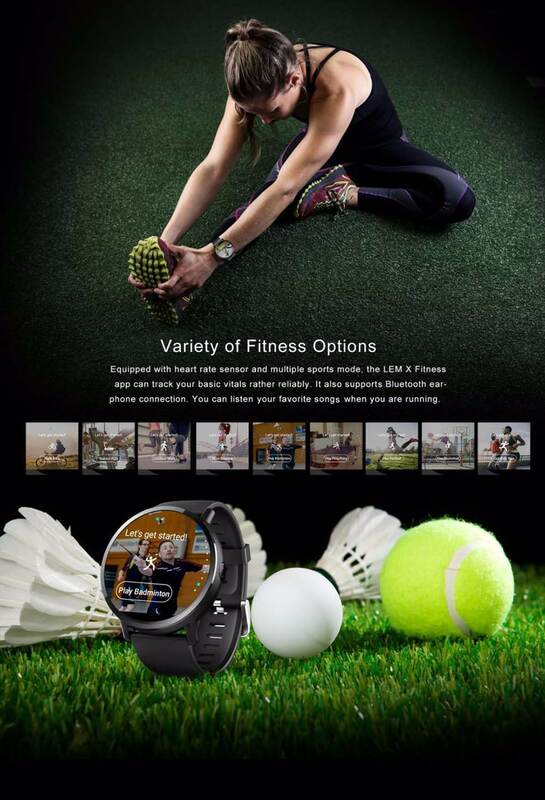 The body has an 8.0 MP camera and a single physical button and a grill speaker on the side. 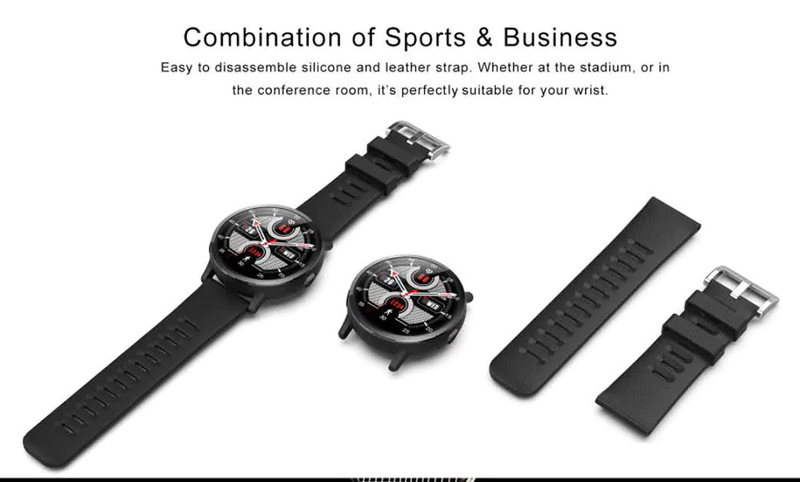 On the bottom is SIM slot and a heart rate monitor. 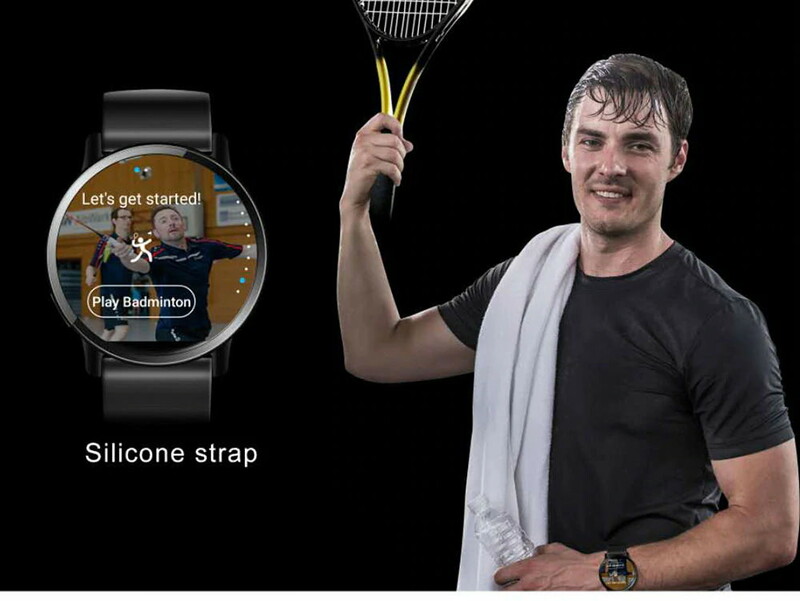 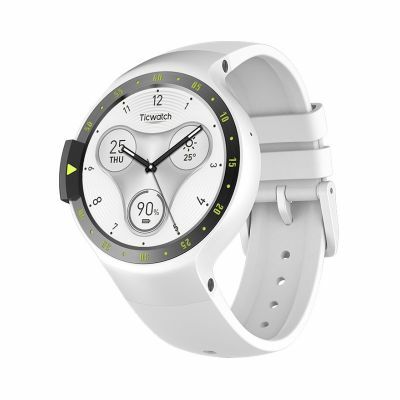 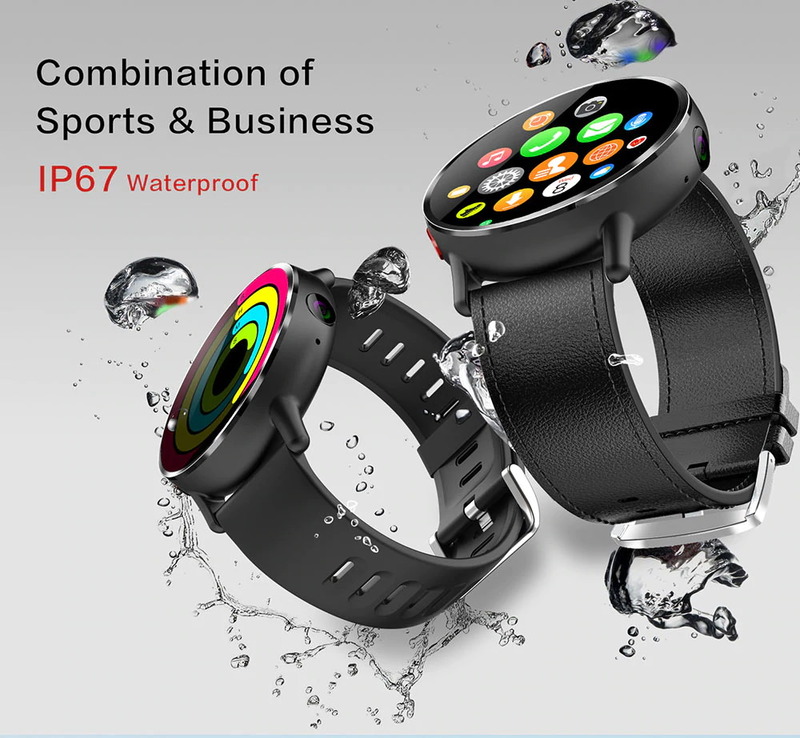 The smartwatch has an IP67 waterproof rating able to withstand splash of water and dust. 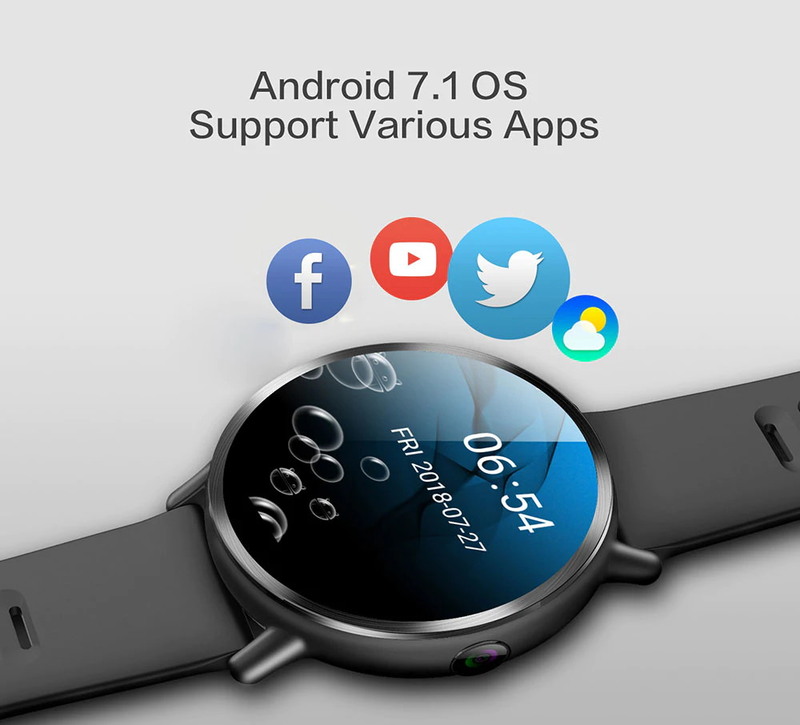 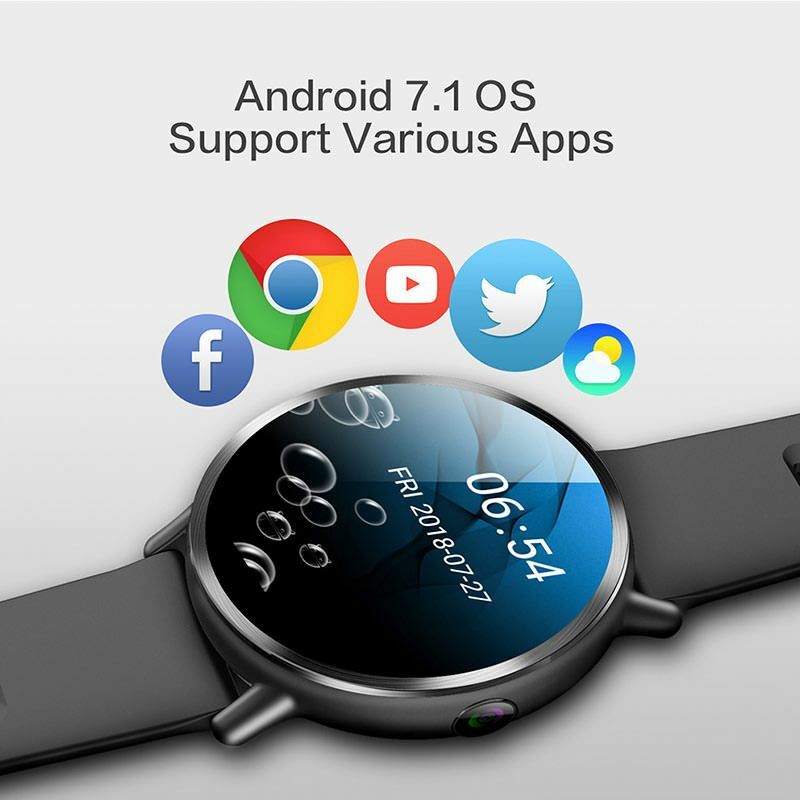 Running Android 7.1, the smartwatch has an MTK6739 1.5GHz processor and with 1GB RAM and 16GB ROM of storage space. 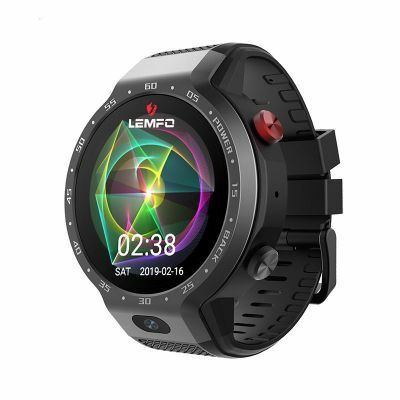 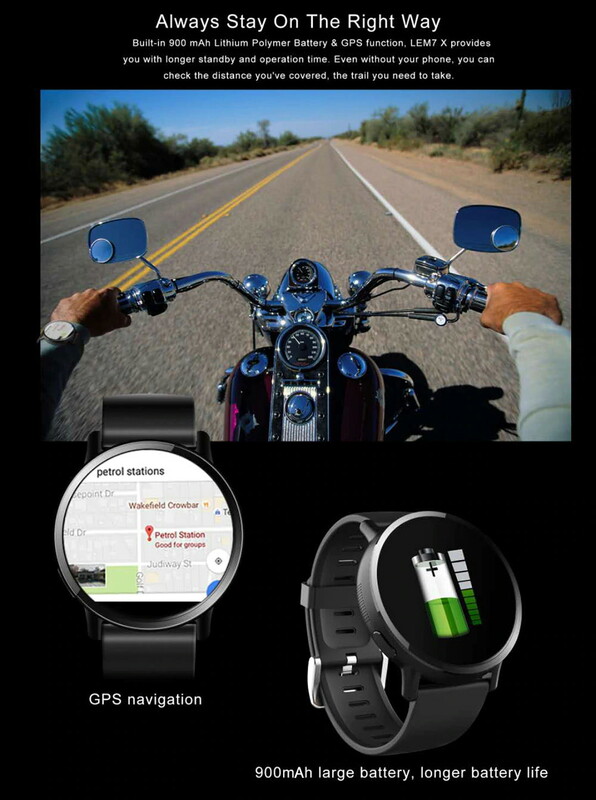 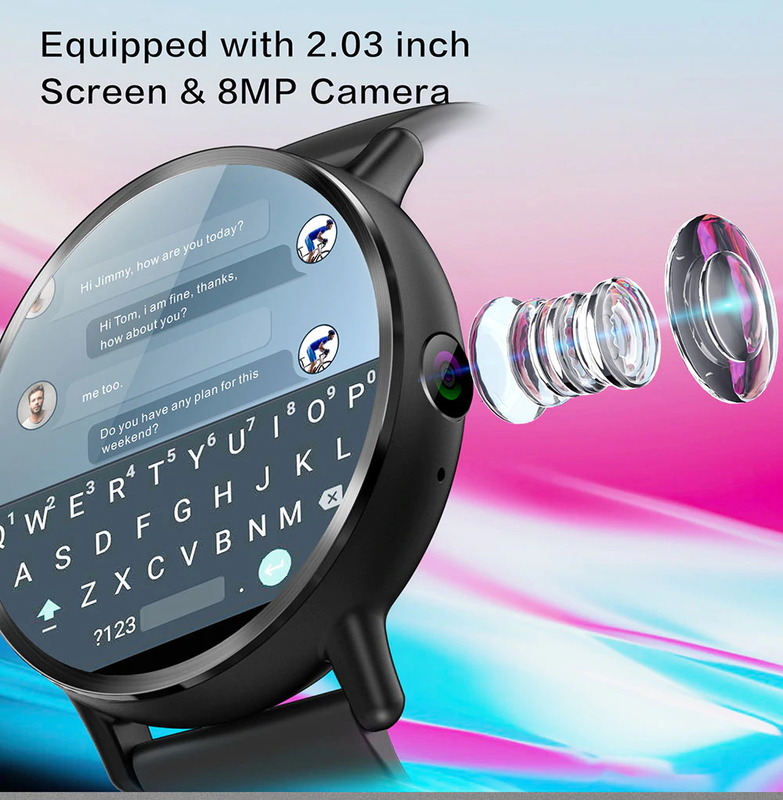 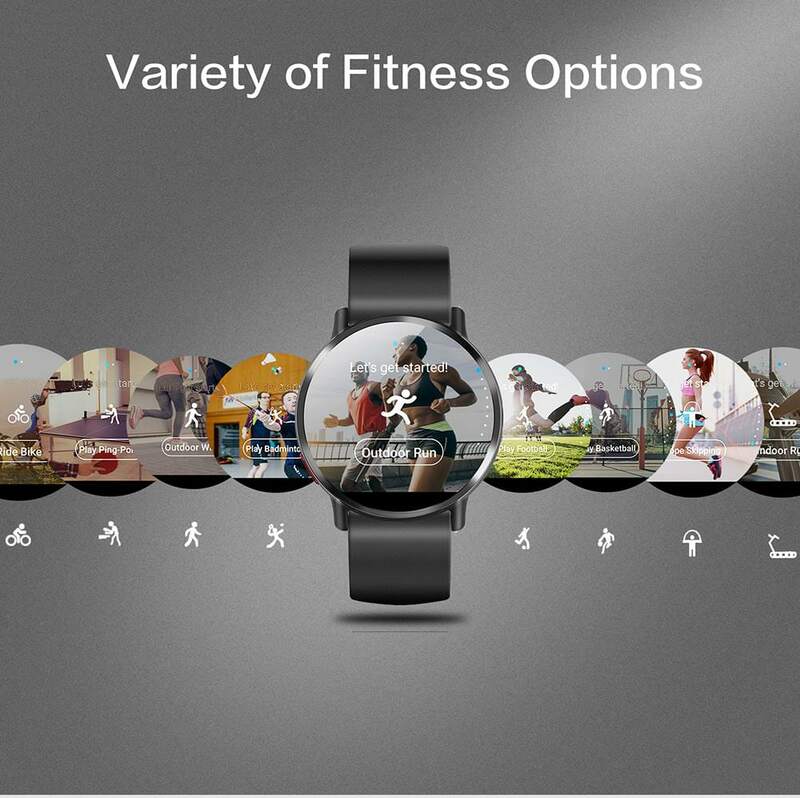 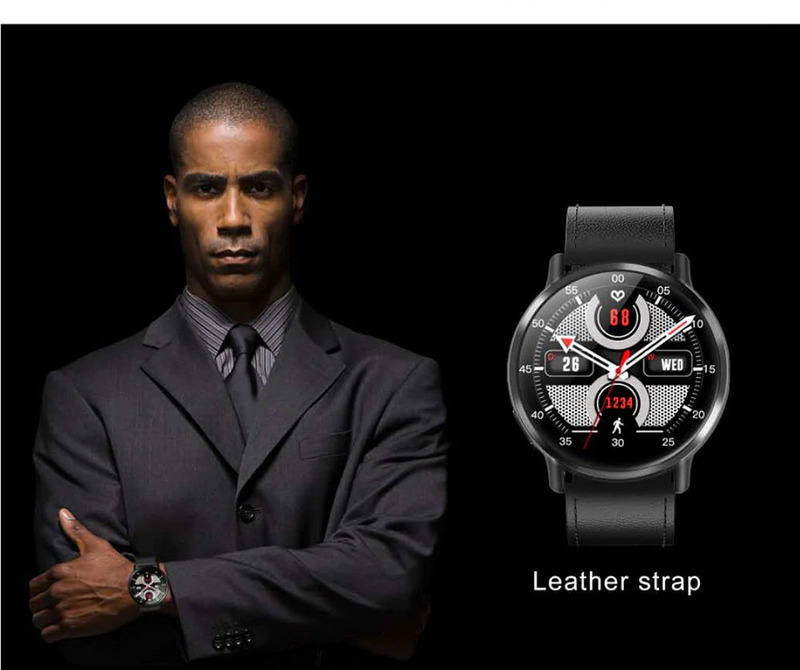 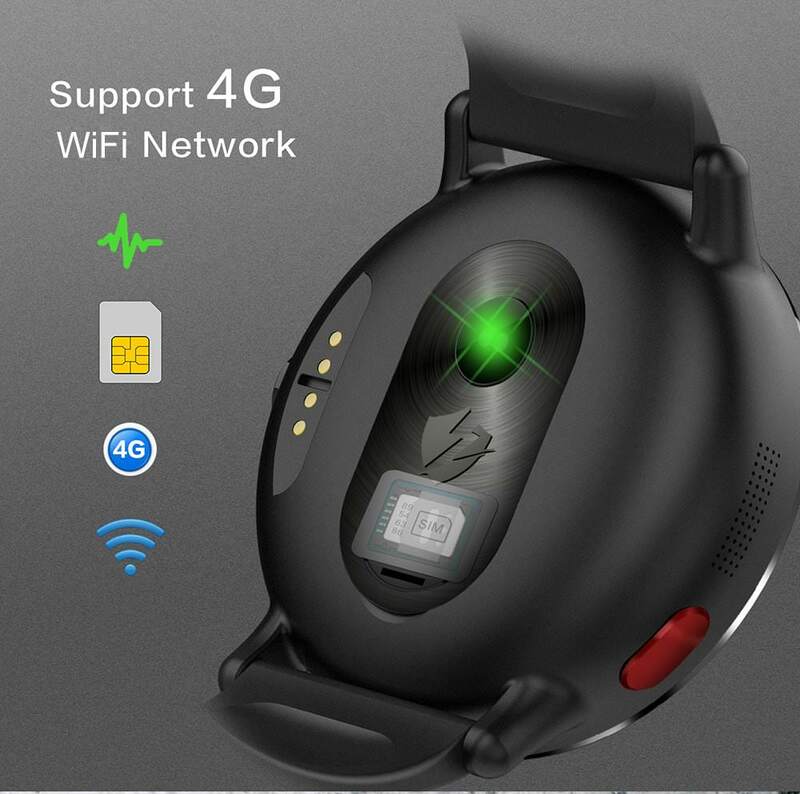 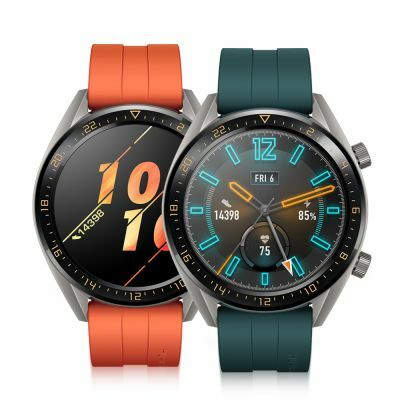 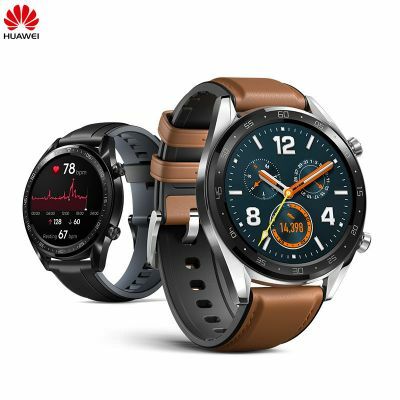 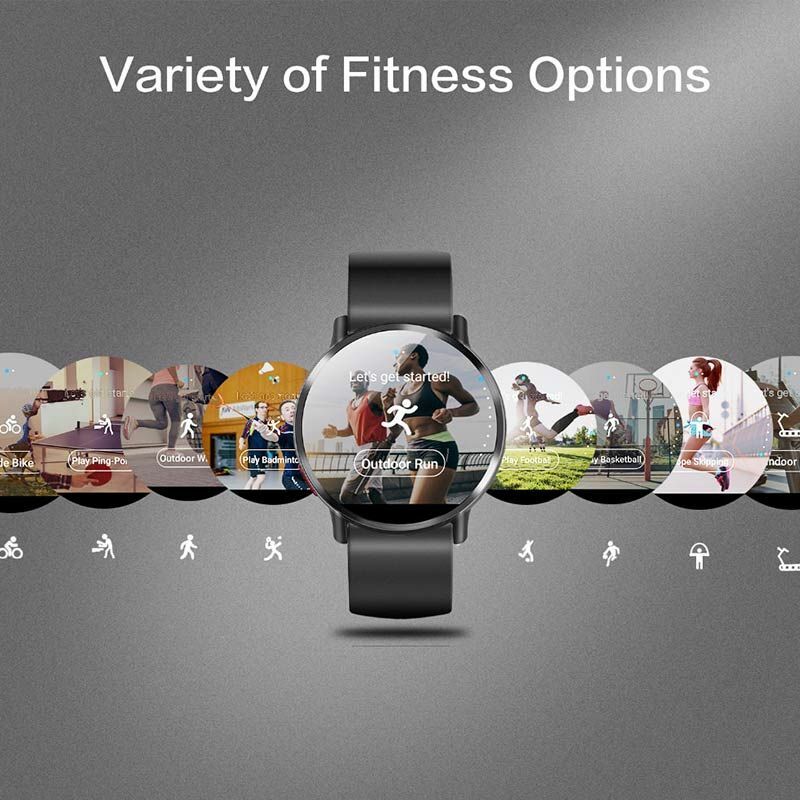 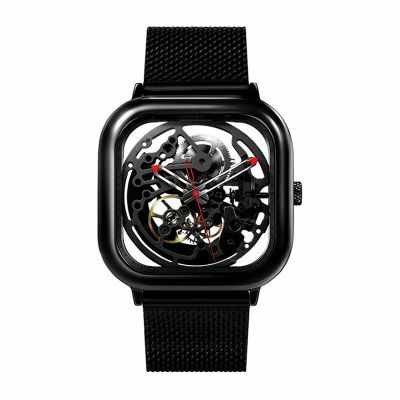 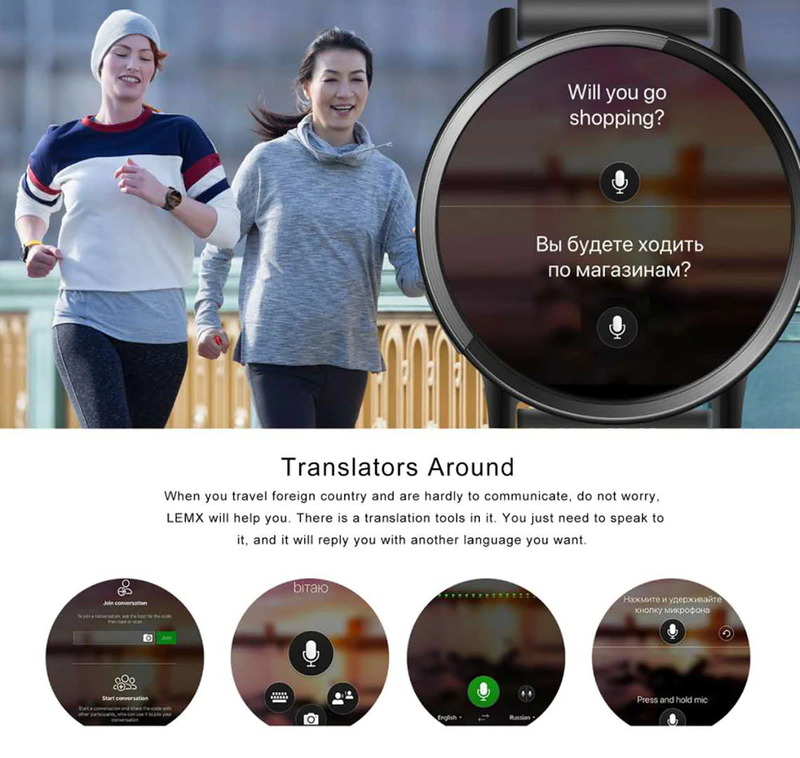 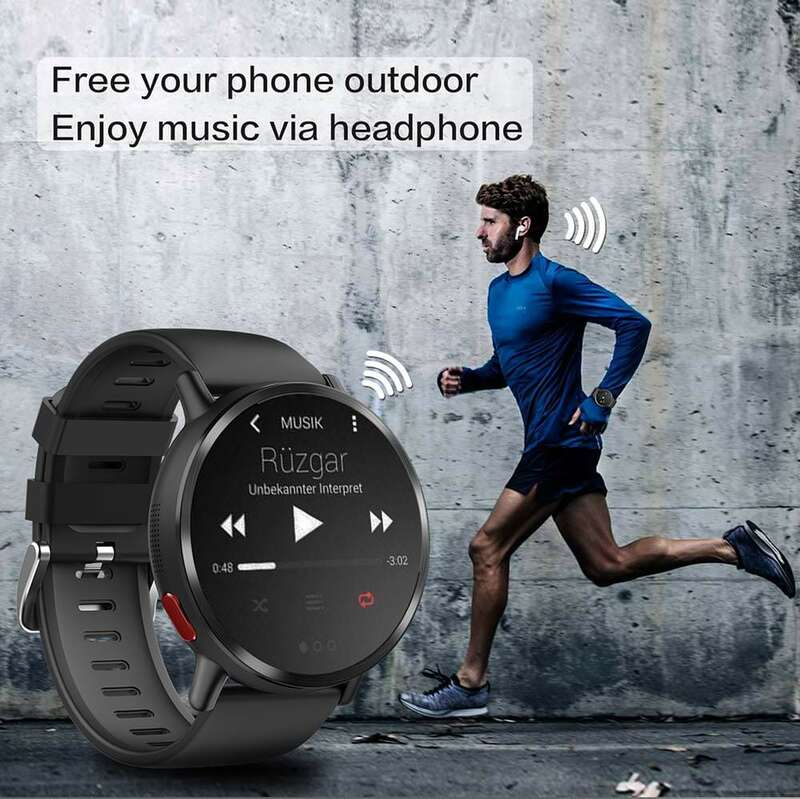 The smartwatch features heart 4G/3G/WCDMA/GSM connectivity, it also has a Bluetooth and WIFI connection. 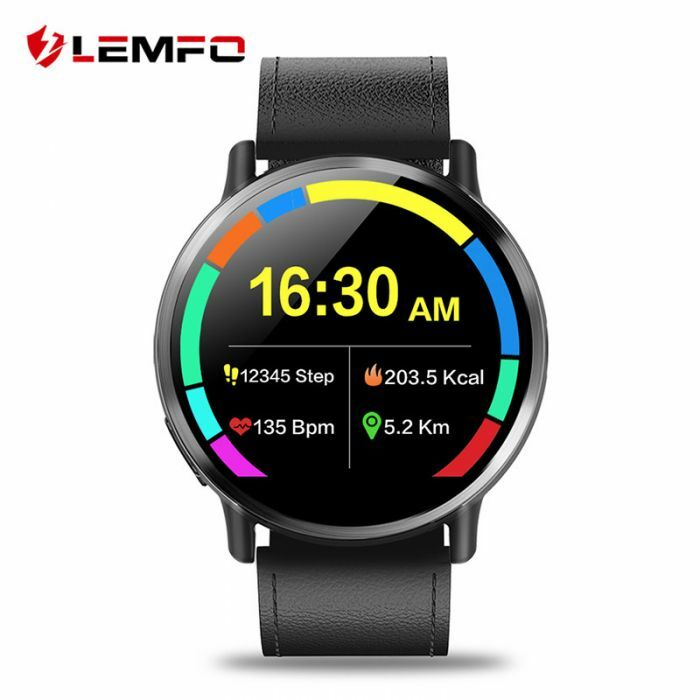 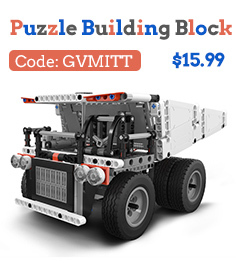 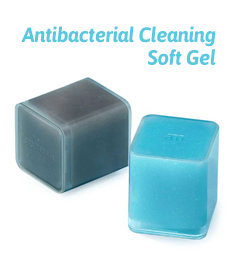 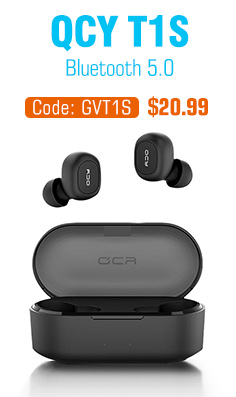 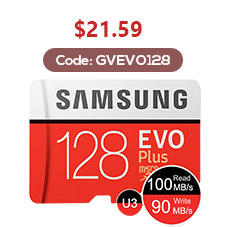 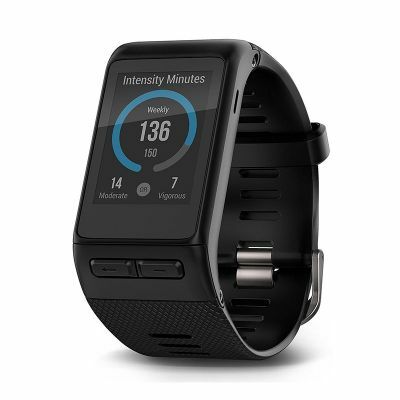 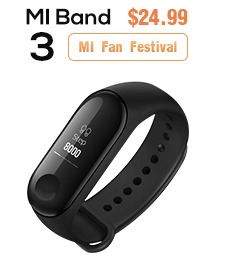 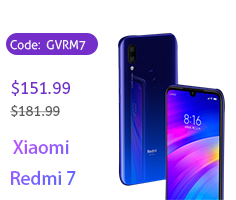 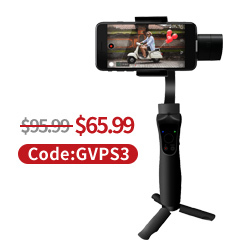 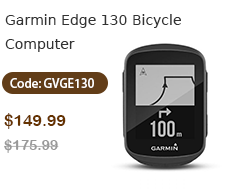 Additional features are heart rate monitor, pedometer, browser, calculator, calendar,E-book,MP3/MP4 player, Notification, Sound Recorder, social app notifications, sedentary reminder, remote camera, sleep monitoring, Google Play and more. 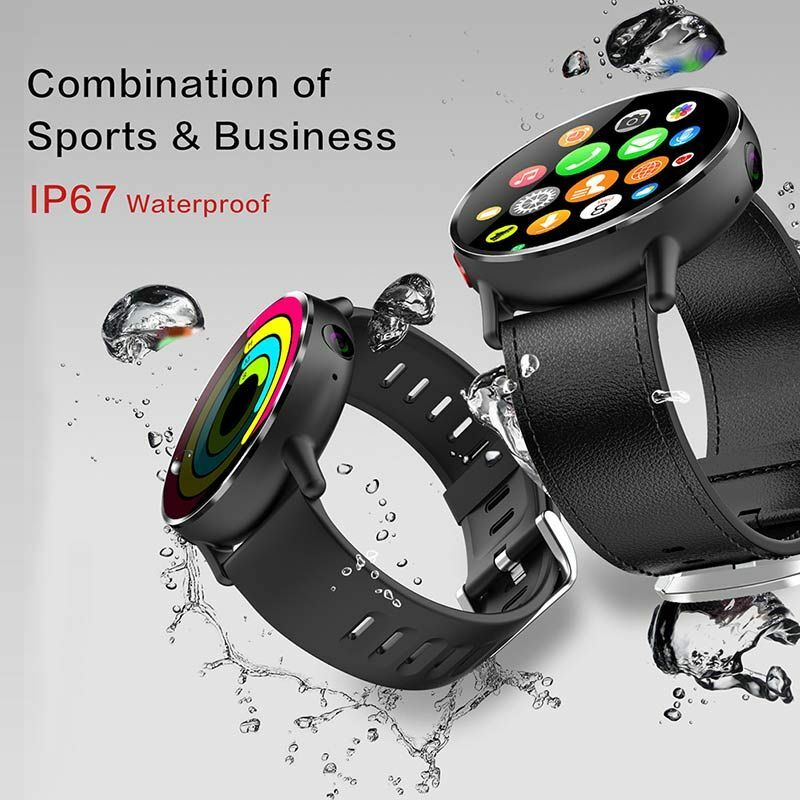 It has a huge 900mAh built-in battery with several days of standby time.